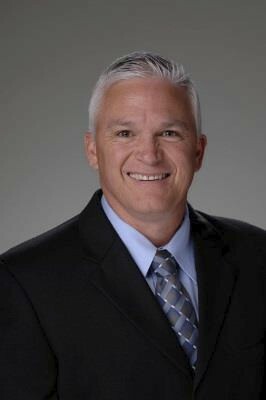 Ted Maxwell joined the Southern Arizona Leadership Council (SALC) in April 2013. He assumed the role of President and Chief Executive Officer in July 2018. The nearly 140 CEOs, business and community leaders of SALC are actively involved in creating a vibrant future for the Tucson region and state of Arizona by engaging the critical issues of education, infrastructure, healthcare, governance as well as economic growth and innovation. government officials and with foreign dignitaries. He has over 4600 flying hours predominately in the F-16. Ted was a 1984 graduate of the United States Air Force Academy earning a Bachelor’s of Science. He received his Master’s in Business Administration from the University of Arizona in 2014. Additionally, he serves on the Board of Directors for the Arizona Town Hall, the Tucson Hispanic Chamber, the Nova Home Loans Arizona Bowl and as the Board President for Tucson Values Teachers.